Area where Edgar Brown was viciously attacked by five pit bulls on October 6. UPDATE 11/04/17: The Oklahoma City owner of five pit bulls pleaded guilty Friday to second-degree manslaughter after his dogs killed a man in 2015. Juan Marcos Diaz, 46, was sentenced to one year in prison and three years probation. He received credit for nine months already served. Charges were filed against Diaz in August 2016, nine months after his dogs brutally attacked Edgar Brown, 60, who suffered multiple complications, amputations and eventually death. On October 6, 2015 Brown stopped by a rental home on SW 38 Street to take out the trash. On Diaz's property, directly north, five pit bulls jumped a chain-link fence that separated the two properties. The dogs were only able to reach Brown by breaching another fence through a hole. "Flesh was hanging off his arms. It was the most awful mess I’ve ever seen," his brother Dexter Brown said. He died of his injuries on October 18, less than 2-weeks after the vicious attack. 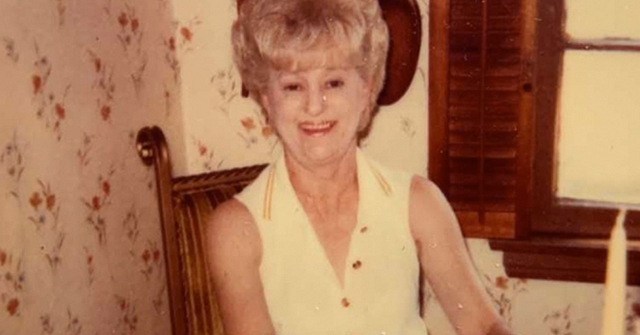 Back in April, Cecille Short, 82, and her dog were savagely killed by two large dogs while walking in a northwest Oklahoma City neighborhood. The animals had escaped from an extensive hole in the owner's fencing. Witnesses told investigators the two pit bulls were dragging Short "by the head and neck area, causing her death," reports The Oklahoman. 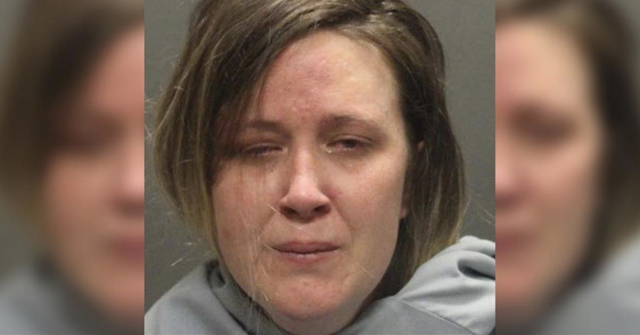 The following month, Antwon Demetris Burks, 31, was charged with second-degree manslaughter in connection to her death. 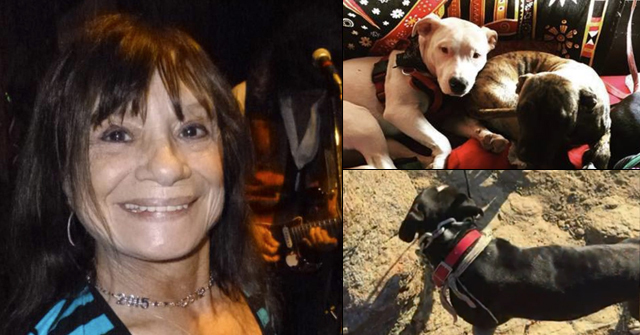 Nine months after a pack of pit bulls brutally mauled a man to death, second-degree manslaughter charges were filed against the owner of the dogs. Last October, 60-year old Edgar Brown stopped by a friend's rental home to take out the trash. While undertaking this task, five pit bulls belonging to a nearby property entered through a hole in the fence and brutally attacked him. The severe bite injuries led to multiple complications, amputations and eventually Brown's death 12-days later. Second-degree manslaughter charges in Oklahoma is a felony that carries up to 4-years in prison or by a fine of $1,000 or both a fine and imprisonment, according to FindLaw.com. Edgar's brother, Dexter Brown, has been a strong proponent for criminal charges since his brother's vicious attack. “People got to be responsible for their dogs and if their dogs kill somebody as far as I’m concerned you killed them,” Dexter said. Police issued an arrest warrant for the dogs' owner, Juan Diaz. 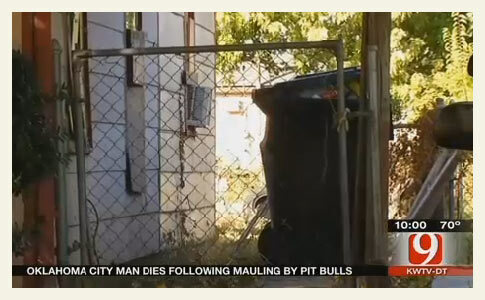 Oklahoma City, OK - An Oklahoma City man viciously attacked by five pit bulls while tending to a rental property on October 6 died on Sunday. The media did not report the attack. Edgar Brown, 60-years old, spent 12-days hospitalized before dying of complications due to his injuries. His brother, Dexter Brown, said he was brutally mauled by the dogs. While hospitalized, his health quickly spiraled, including suffering a heart attack, which led to a triple bypass surgery, he said. Doctors also had to amputate both of the victim's legs and part of one arm due to infection from the severe dog bite injuries. At the time of the attack, Edgar was helping out a friend. According to his brother, Edgar was asked to go to a friend's rental home to take out the trash. The trashcans were located just inside of the gate on the side of the home. The pit bulls, which belonged to a nearby property, jumped the fence and charged him.1 Edgar was able to keep the gate closed, staving off the dogs, but the pit bulls found a hole in the fence, ran through it and attacked him on the other side of the gate. He was hollering for help, Dexter said. Then somebody honked their horn and the dogs fled back through the hole in the fence. "He had blood all over him, all over the floor, everywhere," Dexter said. "Flesh was hanging off his arms. It was the most awful mess I’ve ever seen." Edgar was taken to OU Medical Center where doctors tried to save his life. "We buried him today. We had his funeral today,” Dexter said. "He was the most wonderful little brother you’ve ever had in your life." All five pit bulls have since been euthanized.2 Oklahoma City police are investigating the case. The mauling death of Edgar Brown marks the third Oklahoma citizen struck down by vicious dogs in 2015. 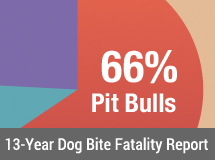 All three deadly attacks involved pit bulls. Previous victims include, Carolyn Lamp, 67-years old of Coweta, who was killed by a pack of dogs in Redbird and Jordan Charles Collins-Tyson, 3-years old of Lawton, who was killed by a family pit bull while visiting a relative's home. 1Edgar's sister left a comment on the News 9 article indicating that the pit bulls belonged to a residence located behind the rental home -- the backyards of both homes were bordering and separated by a fence. 2The owner can now go out and buy a new crop of breeding pit bulls. There is nothing to stop him. Who wrote this article? The article requires correction. Edgar Brown was visiting a property NEAR or ADJACENT to the home from which the dogs escaped. The dogs were not sufficiently secured within their own property and were able to get onto the property (rental or otherwise is irrelevant) that Edgar was visiting. They attacked on someone else's property. Atara — as our link shows, News 9 wrote this, that is what the post is based on. Please do take this matter up with them as their story was very difficult to interpret. They did NOT make your points clear in any way. I'm glad the maulers were put down at least. Several revisions were made to this post today that more clearly reflect where the dogs came from. Four years and/or a $1000 fine is a small price to pay for murdering someone with five vicious dogs.